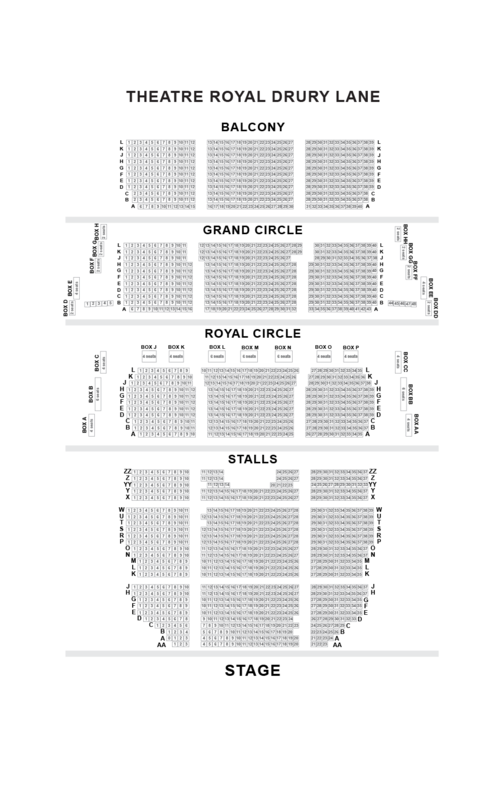 We do not curently have theatre tickets available for A Classic FM Christmas This could be because we have simply sold out or it could be that this show is no longer running. The information on this page remains purely for historical and informational purposes. 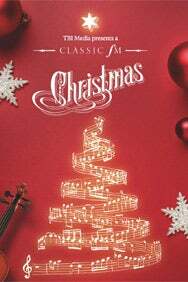 The programme will include a wonderful mix of classical Christmas favourites and feature over 100 performers on stage, comprising the full orchestra and chorus of the world-renowned English National Opera. What better way to celebrate the festive season than this? Classics like Hark! The Herald Angels Sing, O Come All Ye Faithful, excerpts from Handel’s Messiah, Anderson’s Sleigh Ride and many more performed on an epic scale.